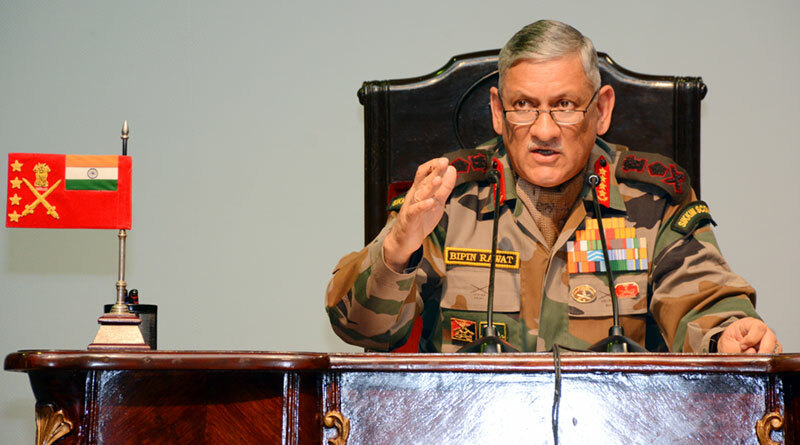 Chief of Army Staff General Bipin Rawat spoke assertively of the Indian Army’s capabilities in handling both China and Pakistan. “Doklam could have escalated but we were prepared. In this sector, the terrain favours us. Chinese troops continue to be deployed in North Doklam but numbers have now reduced. Tents and posts still remain…we have to be prepared,” he commented. The terrorists trained and financed by Pakistan are disposable. Indian Army has ensured that Pakistan feels the pain of its soldiers. 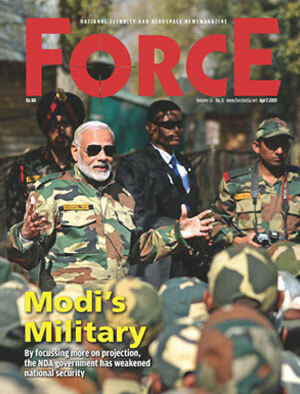 Stressing that quantity of ammunition is not the end all of war preparedness, he said that the army was focusing on bolstering its capacity to move ammunition from one sector to another. The army is willing to lower General Staff Qualitative Requirement (GSQR) of weapon systems so that the indigenous defence industry gets a helping hand and India’s import burden subsequently reduces. The battles of the future will involve “cyber and information warfare”, so the army is participating in upgrading its capabilities but it is a national endeavor, one that involves all national agencies.